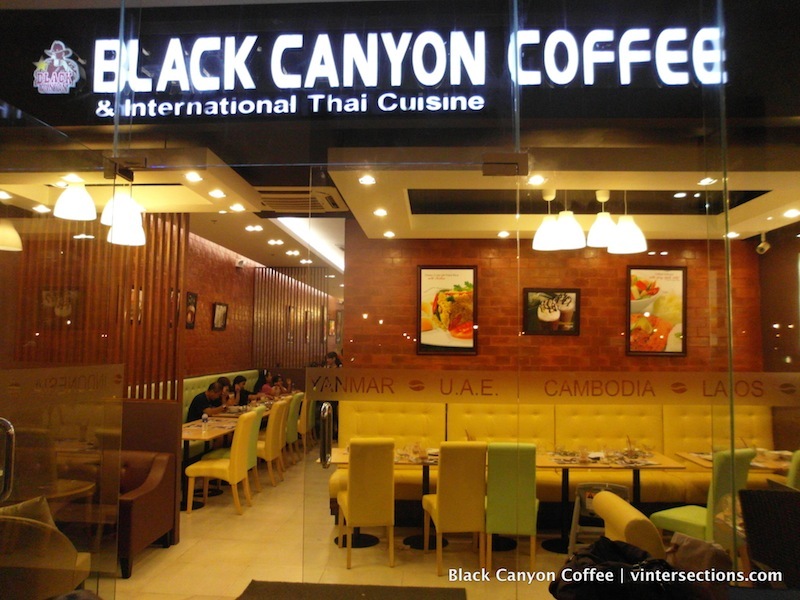 Black Canyon Coffee, a successful business in Thailand for coffee and dining is now in the Philippines. The restaurant has just opened its first branch in SM Southmall in Las Piñas City, located at the south of Metro Manila. 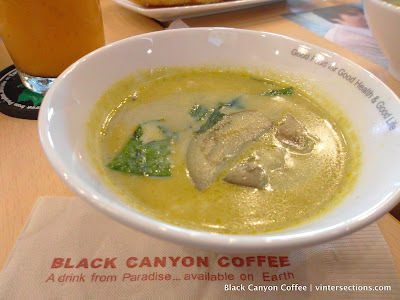 Black Canyon Coffee does not only serve a wide array of specialty coffee drinks and beverages, but also a gamut of delicious and healthy Thai meals too. 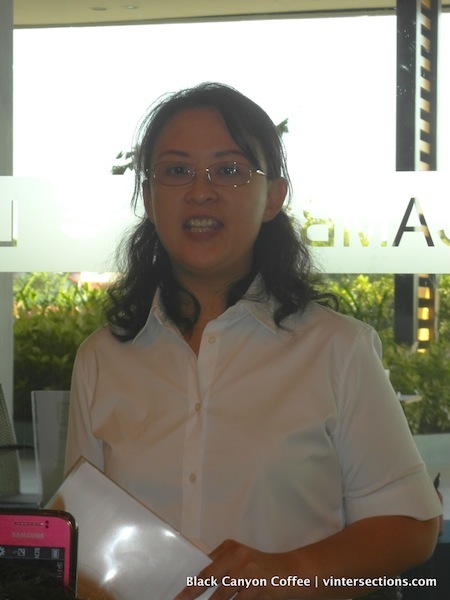 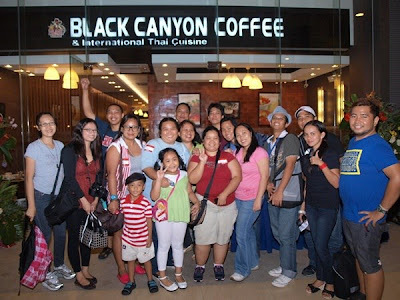 Ms. Wilma Dy, the owner of Black Canyon Coffee in the Philippines welcomed us and introduced the famous brand to us. 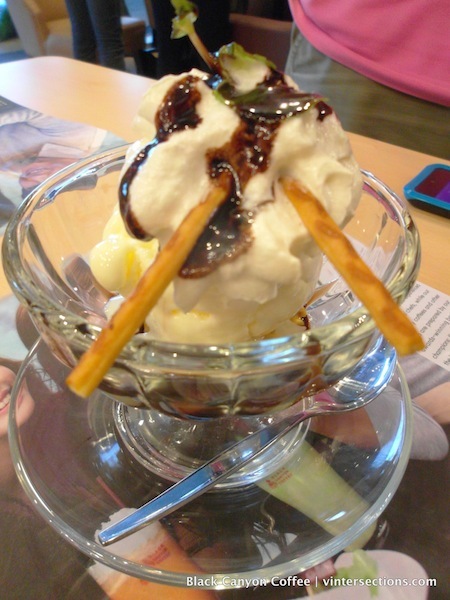 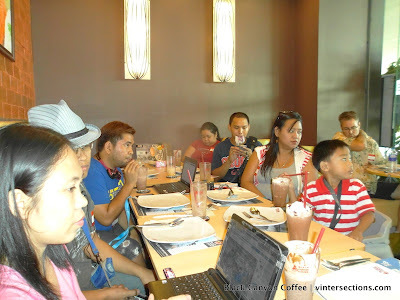 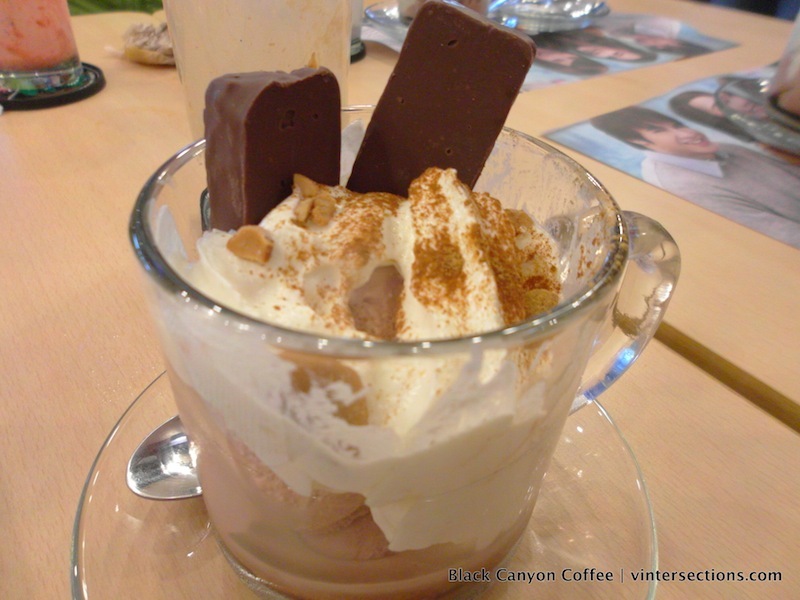 Bloggers were given a treat to the newly opened branch of Black Canyon Coffee in the country. 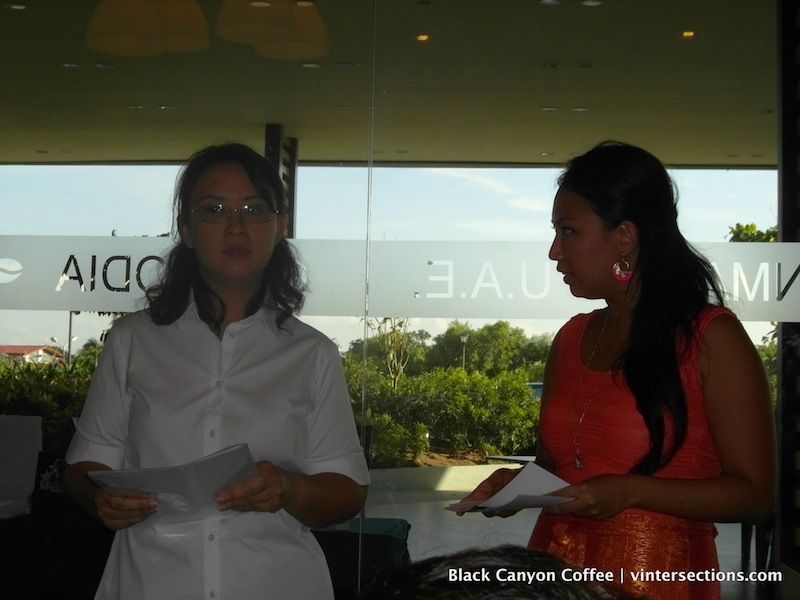 This event was hosted by Kakki Teodoro, a theater actress who did plays for Blue Repertory, Stages, and Repertory Philippines. This is the second time I've tried Thai cuisine at its finest. 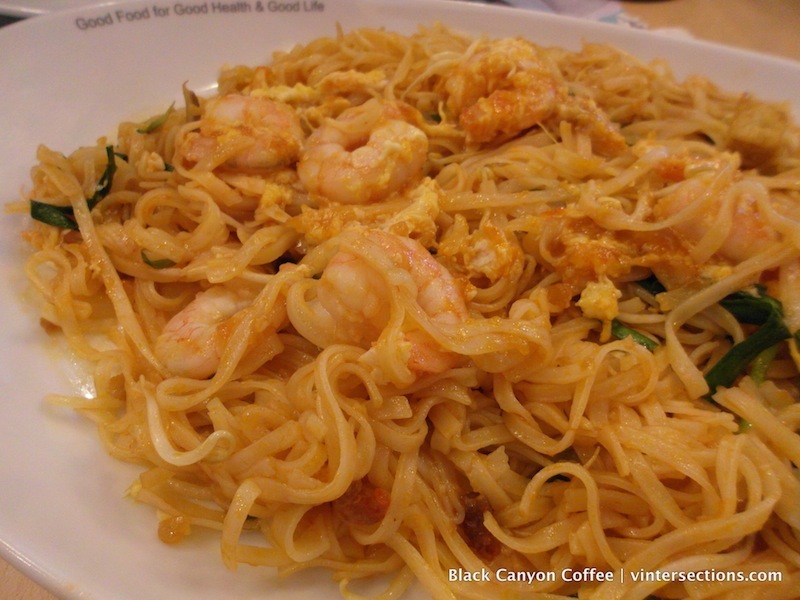 Thai food has already become one of my personal favorites. 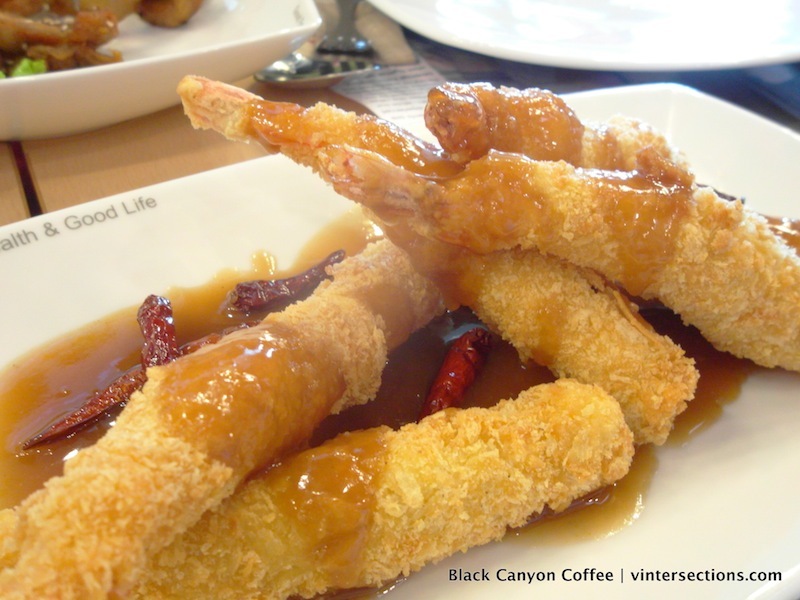 I have a serious penchant for spicy foods and Thai cuisine just meets my need. 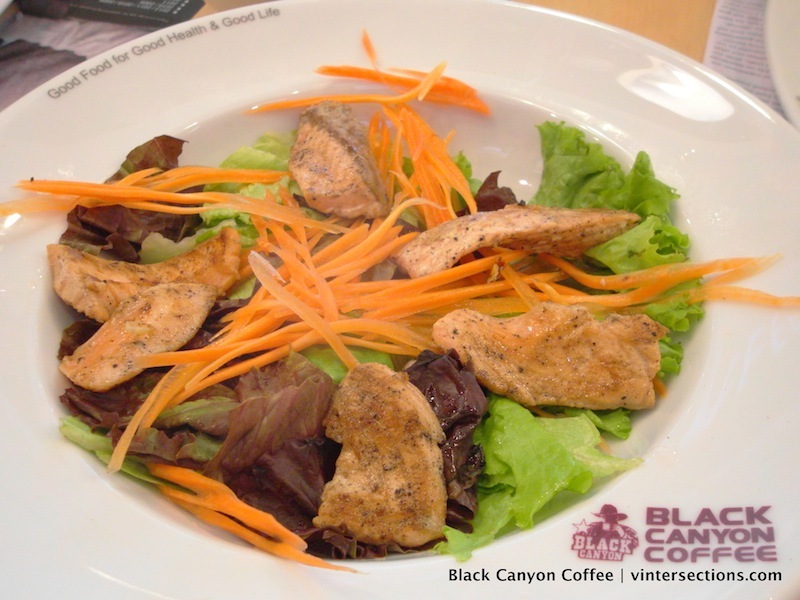 Black Canyon Coffee prides itself on its very strict and consistent measurements of ingredients for every dish to preserve food quality. 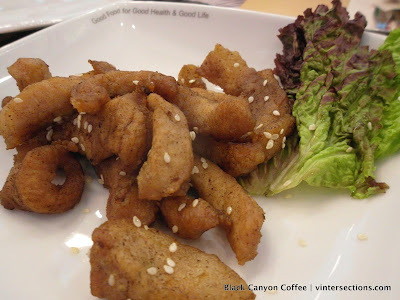 That is why the brand assures food lovers that the taste of their offerings is the same as that in Thailand. In their menu are international or Asian-fusion soups, pastas, steaks, noodles, salads, sandwiches, and various rice dishes. You can also indulge in any of Black Canyon Coffee's 24 specialty coffee drinks and 40 special beverages, especially their "Black Canyon Iced Coffee" - a special blend of pure Arabica coffee with two kinds of milk and plenty of ice. Black Canyon Coffee has over 220 branches in Thailand alone, not to mention their other branches in various locations in Asia. 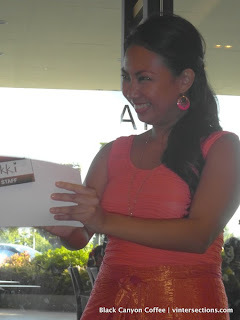 The success of the brand has always been hinged on its unique formula of food quality, food variety, location, and concept. 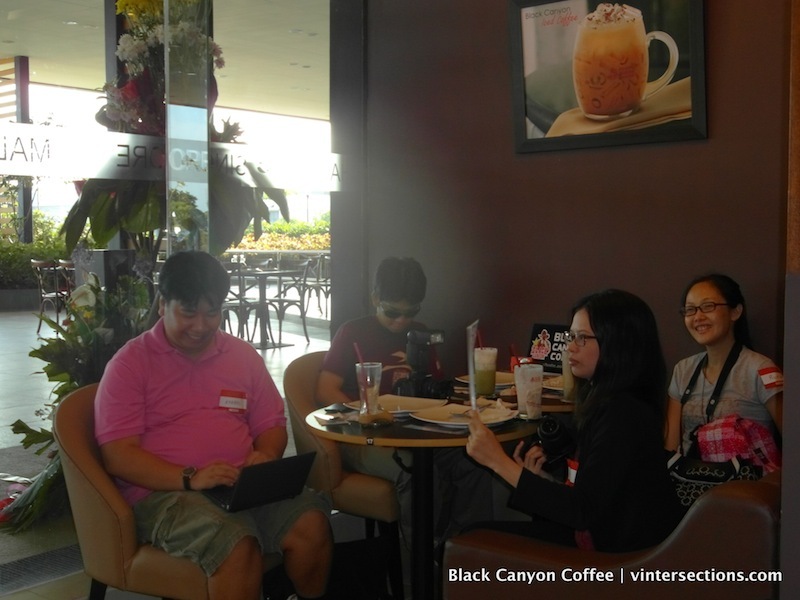 With this in mind, Mr. Pravit Chitnarapong (CEO of Black Canyon Coffee Thailand Co. Ltd) and Mrs. Wilma Dy (President of the Royal Thai Food Philippines Inc.) recognized an opportunity of bringing Black Canyon Coffee to the Philippines to cater to our varied interests in food. Black Canyon Coffee also features a rare mix of large portions yet very reasonable prices providing customer great value for their money.